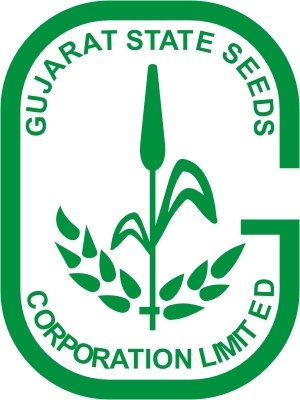 Gujarat State Seeds Corporation (A Govt. of Gujarat Undertaking) achieves a special distinction of being the first and only PSU in the country to bring in Bt technology in cotton seeds for the farmers of India. 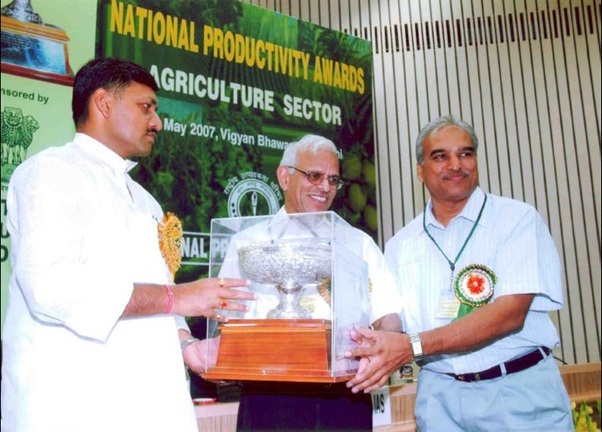 Dr. B. R. Shah, Managing Director of the Corporaitn accepting 2nd National Productivity Award for the year 2005-2006 from National Productivity Council of India, New Delhi. 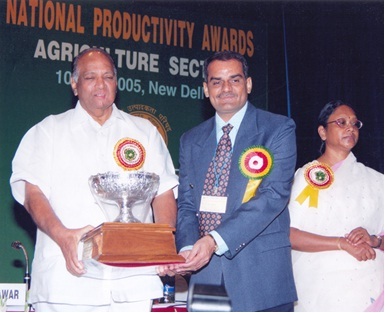 Dr. B. R. Shah, Managing Director of the Corporaitn accepting 1st National Productivity Award for the year 2004-2005 from National Productivity Council of India, New Delhi. 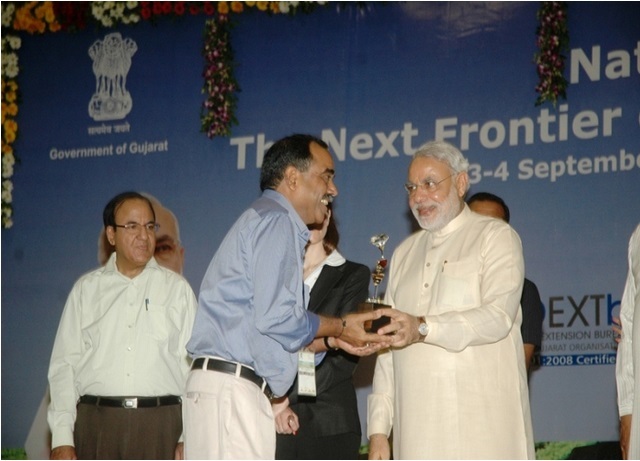 Dr. S. R. Chaudhari, Managing Director of the Corporaitn accepting 1st National Productivity Award for the year 2002-2003 from National Productivity Council of India, New Delhi. 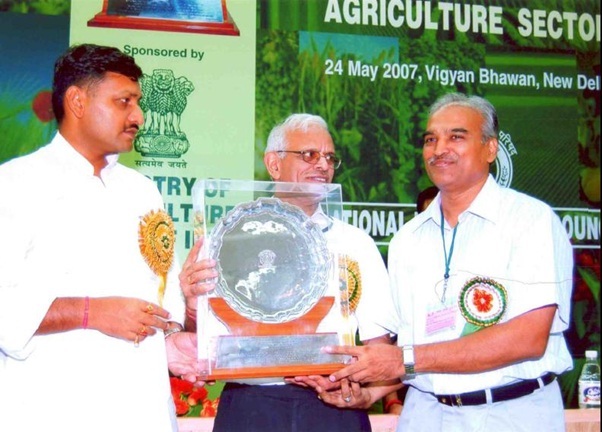 Shree J. V. Shah, Managing Director of the Corporation won 1st National Productivity Award for the year 1994-95 from National Productivity Council of India, New Delhi. Shree V. K. Koppar, Managing Director of the Corporation won 1st National Productivity Award for the year 1993-94 from National Productivity Council of India, New Delhi.